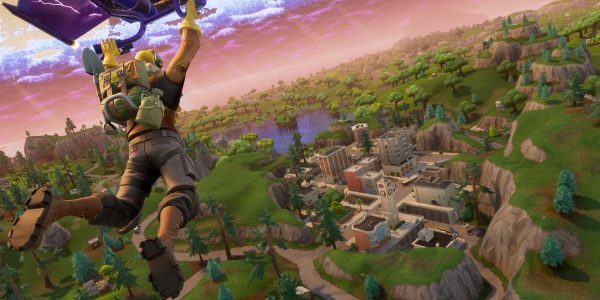 Over the last few weeks, Epic Games has been caught in a lot of controversy and sued by multiple celebrities, like 2Milly and Alfonso Ribeiro. 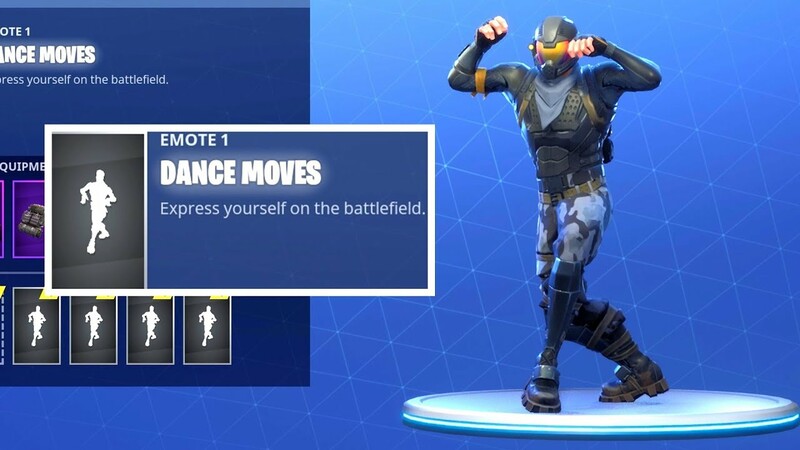 The Fortnite dance move lawsuits sparked a huge debate among many people, with the crux of the argument being whether or not you can copyright a dance move. However, a US lawyer stepped up and contributed his two cents on the situation. Through a video that explains the situation and history of copyright law, the YouTube channel LegalEagle shared some thoughts with the public. From his perspective, it looks like Epic Games might actually win this affair without much trouble. Lawyer Up! The Fortnite Dance Move Lawsuits in context. Devon James from LegalEagle made a video regarding this situation to explain a few things in his new series called “Real Law Review”. You might have heard or seen this channel as he is known for reacting to TV Shows or Anime that mimic the law world. Such as the time where he reviewed the Phoenix Wright anime. As such, the fate of the cases involving 2 Milly and Alfonso Ribeiro hinges on whether or not these dances are to be considered choreographies. However, LegalEagle firmly believes that the dance moves will only be seen as dance moves and non-applicable to copyright law. What do you think of this insight provided by a real lawyer? Do you think Epic Games will win the suit? Do you think there’s a chance for the “creators” of the dances to succeed? Stay tuned at VGR for more news and developments in this case.